WHY NAPPING IS SO GOOD FOR YOU! Who doesn’t love a good nap? 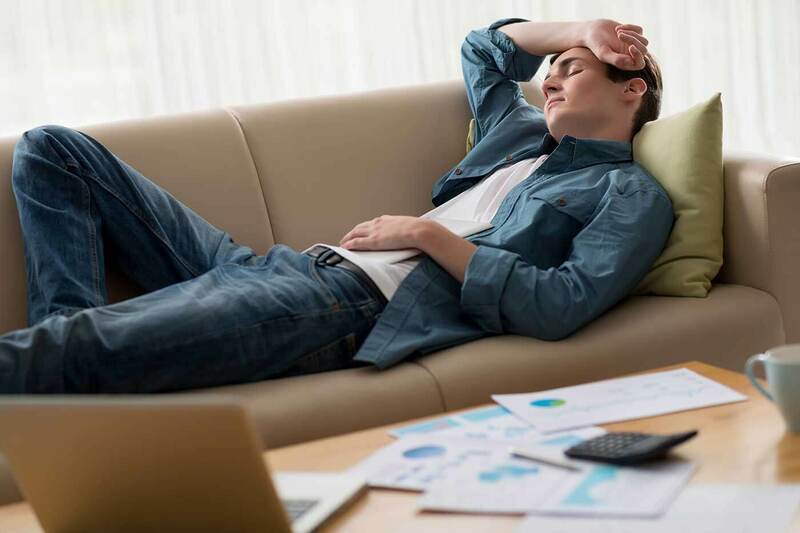 And for those whose proclivities have been attributed to laziness and lack of motivation, it turns out science has recently come to the defence of napping. Yes there are good reasons to make like a toddler (or the Italians) and take a nap – or siesta for a more sophisticated take on this. Research on napping shows that it serves a variety of important functions. In fact, there’s something of an art to napping – naps of different lengths produce different effects and should be employed in particular circumstances. Regardless, regular napping reduces stress and may even decrease the likelihood of heart disease. The most important aspect of nap knowledge is understanding the different types of nap and what they do. There are three types of nap: short, slow-wave and REM. Each is determined by the duration of sleep and is associated with different benefits. Here’s our short but sweet guide to napping like a pro. A short nap is typically in the 10-20 minute range. The body and brain recuperate during this time, giving an energy boost and awarding a heightened sense of alertness and clarity. Because deep sleep doesn’t begin for 30 minutes or more, the effects of sleep inertia are of no concern for the short napper. You can wake up after 20 mins feeling refreshed and not at all sluggish – perfect if you need to resume work or get a few things done. Slow-wave sleep refers to naps 30-60 minutes in length. Research shows it aids with cognitive function and improves decision-making skills, like remembering facts. Unfortunately, deep sleep is usually achieved in this time frame, making waking a little difficult. Allow some time to properly wake up and you should find you are less tired when you went to sleep, although this is not always the case – if you find yourself exhausted after a slow-wave sleep it may be that you’re sleep deprived. A 60-90 minute sleep allows for a full sleep cycle, including REM sleep. This sort of sleep improves creative problem solving and plays a key role in making new connections in the brain. REM naps also give the brain a chance to process data, emotions and memories, so they’re well worth it if you can find the time for them. Although it’s a greater time commitment, REM sleep is worth the investment: there is enough time to complete a sleep cycle, so the effects of sleep inertia aren’t as pronounced as with slow-wave sleep. Try to nap at roughly the same time each day. This will make it easier to fall asleep and ensure that the body is prepared to make the most of the rest. The best time to nap is generally in the early afternoon – between 1 p.m. and 3 p.m.
As with the previous point, your body recalls where it sleeps each time, so try to sleep on the same couch or, ideally, in your bed, if possible. You should find it easier to fall asleep in a familiar spot than if you sleep in a different place each time. Nap in a dark room or wear an eye mask. It’s much easier to sleep in darkness. Sleeping under a blanket is good for two reasons: it makes your body more inclined to sleep, and it keeps you warm when you are asleep and your body temperature falls. And one final tip – if you get a hard time from anyone for napping, just let them know – the science made me do it! Let us know in the comments if and how napping is a positive part of your life!